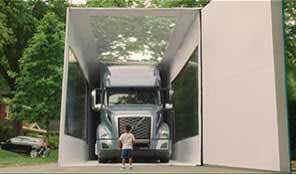 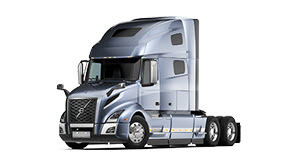 Volvo Trucks is one of the leading heavy truck and engine manufacturers in the world. 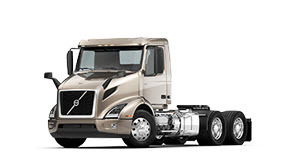 Volvo Trucks manufactures on-highway and vocational Class 8 vehicles. 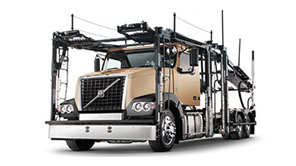 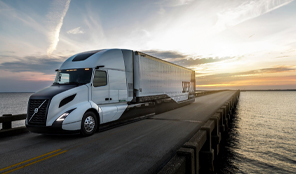 Volvo supports truck customers across North America with a network of manufacturing and parts distribution centers in the United States, Canada and Mexico. 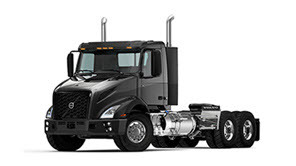 Stay up to date with the latest news from Volvo Trucks. 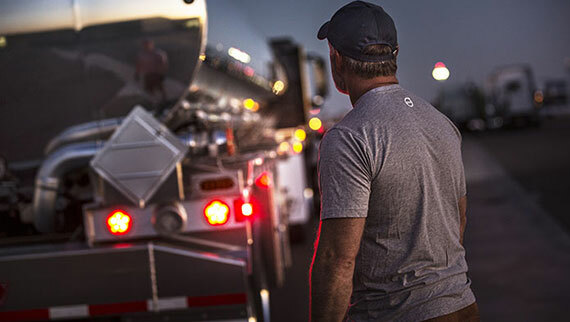 News releases to keep you informed about new product information and stories about our customers. 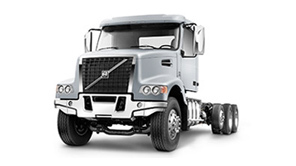 Search for your next job using the Volvo Group Career Search tool.